Take even greater pleasure from Scottish gin. It all began with one man’s love of gin. 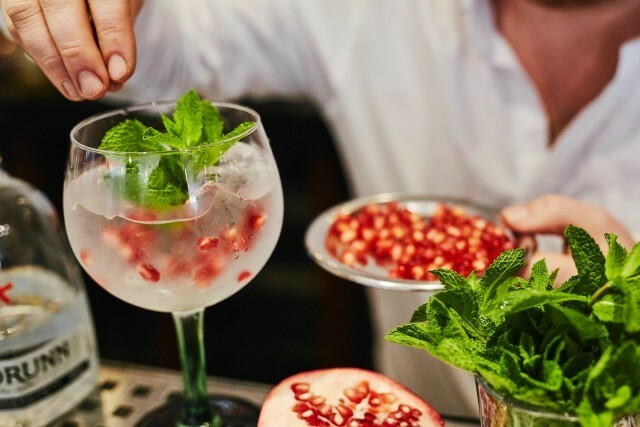 With so many wild and wonderful Scottish distilleries popping up each year, Stephen White’s passion for Scottish gin became so great that he decided to set up a Society for fellow gin lovers. 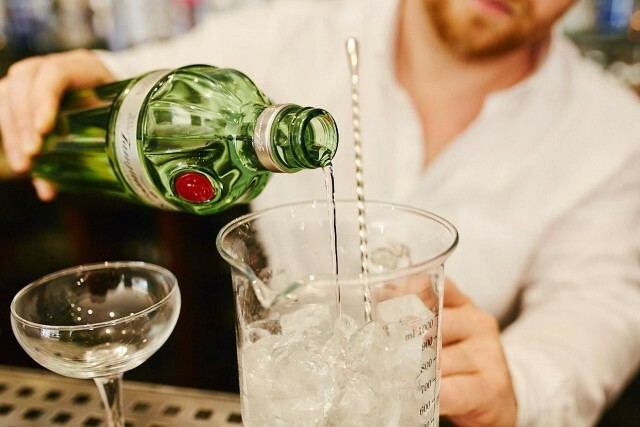 In his own bars and restaurants across Glasgow he’s known for offering much more than a standard G&T as the many gin enthusiasts he’s met along the way will testify. By sharing his experience online, the Society has grown. We now collaborate with gin lovers, makers, movers and shakers to bring you updates on the explosion of Scottish gins as well as the best in Scottish gin news, tastings and events. When we’re not chopping garnishes, refilling our ice trays, or memorising perfect serves we’re out visiting distilleries to hear first-hand what makes each Scottish gin so special. Come mix with us whether you’re a newbie or a long time fan. The Scottish Gin Society is here to help you take even greater pleasure from Scottish gin. Trying new ones, enjoying old favourites new ways, finding new ways to share with friends. Ours is most definitely a social Society. So join us as we bring those who make great Scottish gin, and those who drink it together. Stephen’s passion for Scottish Gin, paired with his extensive business experience led to the creation of the Scottish Gin Society in 2016. 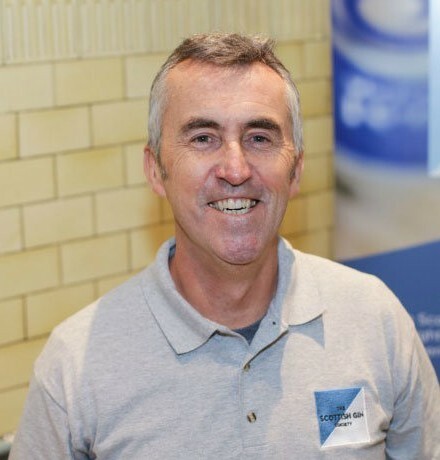 Already running a diverse range of successful Scottish businesses, Stephen has devoted much of his time to the setting up and running of this society for fellow gin lovers and promoting the Scottish gin industry. 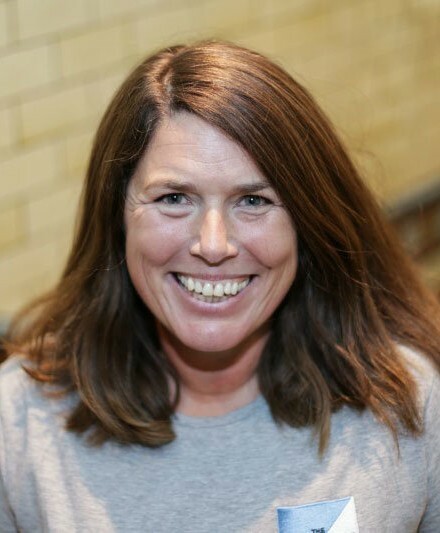 The public face of The Scottish Gin Society, Alison spends time on the road, meeting with distillers and producers. 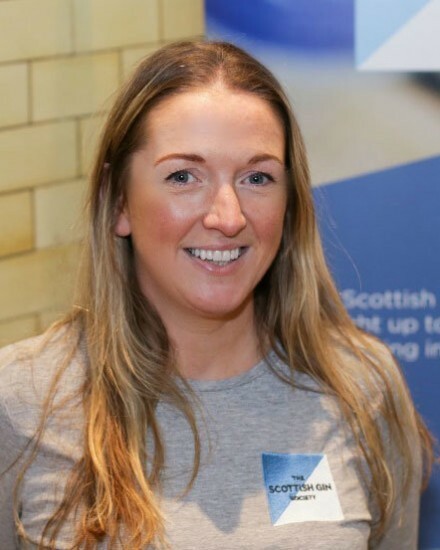 Her love of Scottish gin and enthusiasm for growing the industry makes this the perfect job for her. Alison is kept on her toes by the ever-growing list of amazing Scottish gins and expressions. Julie ensures we keep all our followers up to date to with the amazing world of Scottish Gin. She creates content that reaches 100,000’s of people and in some cases, over a million. Julie is the Society’s digital and content guru, and when she isn’t online you’ll find her enjoying some of her favourite Scottish gins.